The BFC fiber optic amplifier communication converters allow simple management and configuration of BF5 series fiber optic amplifiers via PCs or PLCs. 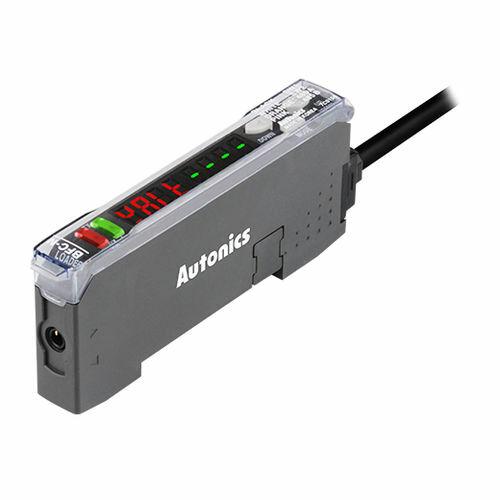 The units support RS485 communication and serial communication, as well as switch input. Up to 32 amplifier units may be connected to the BFC converters.